Rare Roxbury 2 Family being offered. Priced to Sell! This 2 family offers off street parking, 2 car garage, large yard, spacious bedrooms and a BONUS unit! Old charm is throughout the home with unique fireplaces and beautiful moldings. TLC is required to bring this beauty up to date. Perfect for a buyer with vision looking for a fixer upper. Showings are private and by appointment. 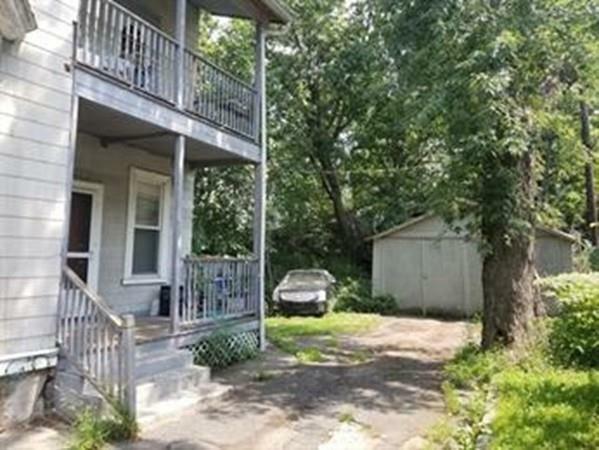 Property being sold as is. 1st floor tenant is TAW and current with rent. Can be delivered vacant. Do not miss out on this opportunity!